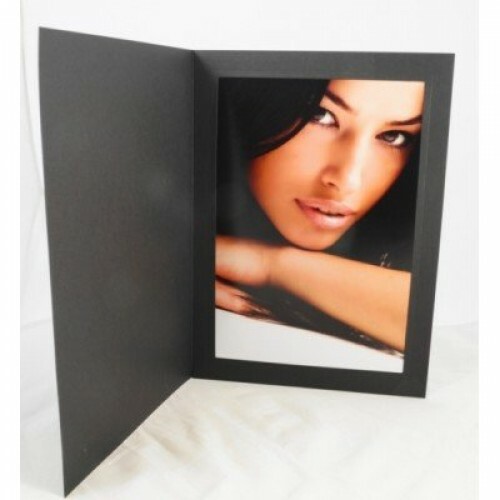 These black folders are made from a sturdy linen textured card with a PLAIN window. 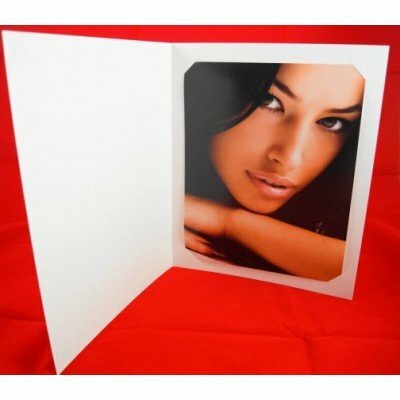 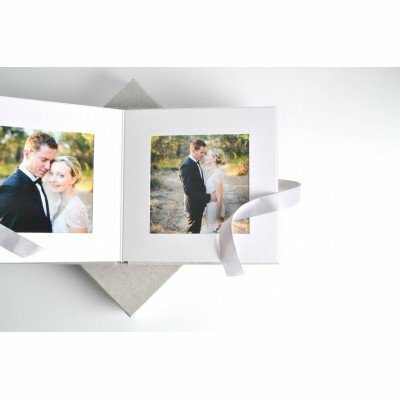 These are our premium black Slip In style folders perfect for wedding re-orders and enlargements, portraits and corporate or event photography. 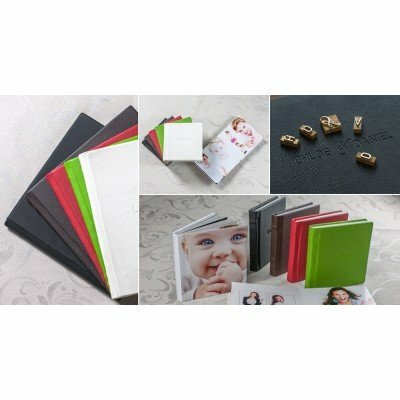 REMEMBER: There is NO PACK SIZE for 14x11 folders so you can just order what you require. 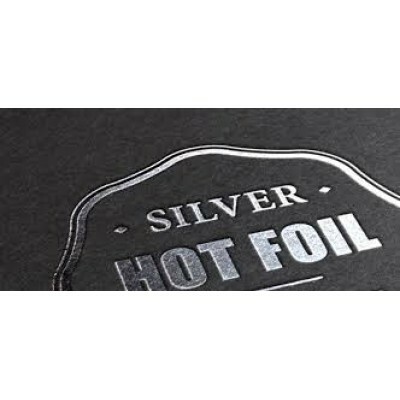 PLEASE NOTE: when proceeding to the "checkout", remember to put the exact quantity you require in the QUANTITY BOX so the correct amount will be calculated.